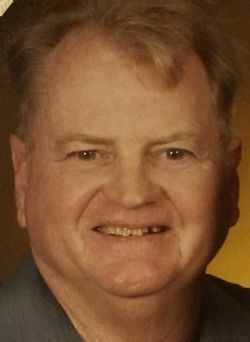 John Mac Hall, 76, of Hot Springs passed away Saturday, April 13, 2019. He was born January 8, 1943, in Turner, AR. He loved hunting, fishing, woodworking, and spending time with family. Mr. Hall was a member of Hot Springs Baptist Church. He was preceded in death by his parents, Samuel Labon Hall, Jr. and Alda Rae Crisp Hall. Survivors include his wife of 54 years, Linda Hall of Hot Springs; brother, Pointer Hall, Sr. (Brenda) of Marvell; son, Kevin Hall of Glenwood; daughter, Teresa (Gary) Williams of Bauxite; and grandsons, Garrett and Jeremy Williams. Graveside service will be held at Cedarcrest Memorial Gardens, DeWitt, AR, on April 18, 2019 at 11:00 a.m. In lieu of flowers, donations can be made to Alzheimer's Arkansas or your choice of charity.